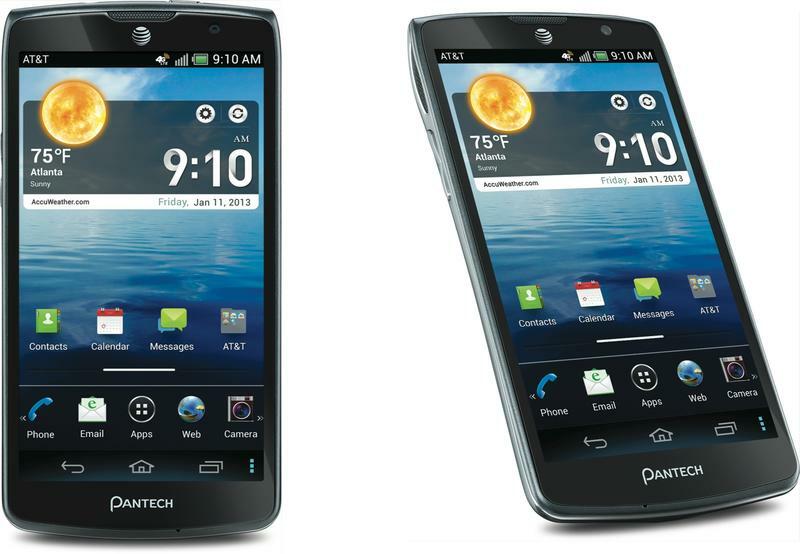 AT&T on Monday announced the Pantech Discover, a 1.5GHz dual-core handset arriving on Jan. 11 for just $49.99. Don't let the device's meager starting price fool you—the Discover actually sports some pretty respectable internals. This could be a perfect mid-level smartphone. If you want value for your purchase, say a first device for a youngster (or maybe grandma or grandpa), the Discover could be a perfect fit. Equipped with a 4.8-inch HD screen (1280 x 720), 1.5GHz dual-core processor, Android (specific version wasn't mentioned), 16GB of internal storage, 2100 mAh battery, 12.6-megapixel camera (4X zoom), LTE, and 1080p video recording at 30 frames per second. Additionally, the Discover comes with dual 3D surround sound speakers, and NFC—that's pretty nice for $49.99. In conjunction with the Discover announcement, AT&T outlines an important app in its campaign to encourage folks not to text and drive. Called AT&T DriveMode, the new Pantech device features the app prominently and works by auto-replying to messages when a vehicle is traveling over 25 mph. Calls will be automatically directed straight to voicemail, though there is an "allow list" for those really important calls. The Pantech Discover is clearly aimed at reaching the kind of user that is new to smartphones, or someone that doesn't necessarily need the bells and whistles of quad-core. The essentials are present, and it sports a nice big screen for lots of mobile consuming. Look out for this one at the end of this week.